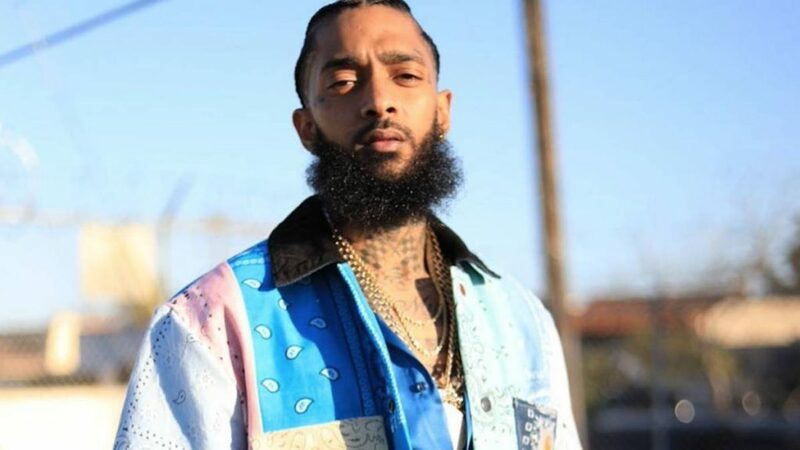 Hussle was loved and admired in South Los Angeles, where he had tried to open roads to the community. A highly respected philanthropist, he invested in community projects such as Vector 90 – a “coworking” space, with an incorporated educational program, which he referred to as “the bridge between Silicon Valley and the marginalized areas” – or the Destination Crenshaw open-air museum. This Monday, he was going to meet with LAPD to talk about street violence issues and look for ways to get young people out of rootlessness..